Parents are very welcome to bring their children to school themselves if this is practically possible. 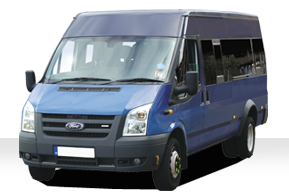 However, most pupils travel to and from school in the taxis and minibuses provided by the Local Authority. Transport arrangements are supervised centrally by staff at Shire Hall, who are responsible for placing the contracts with transport companies. 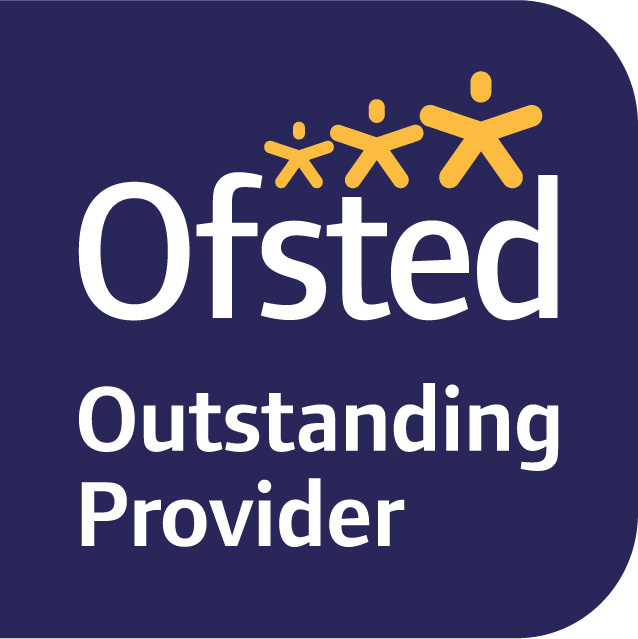 Parents are asked to ensure that their child is ready for collection at the appropriate time in the morning and that there is someone at home to meet them on their return from school. It is not usually possible for the vehicles to collect or deliver children to addresses other than those that are the norm. Parents are asked to notify transport staff directly if their child will not be attending on any particular day or if they have made an alternative arrangement. School should also be notified of any changes. Children will not be handed over to anyone other than their parent/carer or the usual transport staff without prior notice. Parents should be confident to ask for identification from transport staff and, if in doubt, should ask them to wait while they telephone the company concerned to verify an individual’s identity. Vehicle drivers are asked to park in designated areas – inappropriate parking can create hazards for pupils and drivers. In the morning pupils are to remain in their vehicle until 8.40am. At the end of the day pupils use the pavement to arrive at a safe collection point where they are met and taken to the vehicle by their taxi driver or parent/carer. 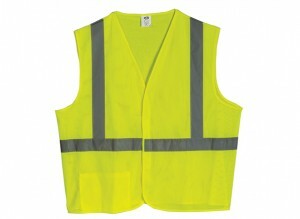 Staff are designated to be on duty on the car park at the beginning and end of the school day – recognised by their high visibility clothing. They will report actions by pupils or drivers which give cause for concern. Parents are asked to make it clear to the children the safety reasons why it is essential for them to be well behaved on transport. Older pupils of appropriate age and who have a roadworthy bicycle may be allowed to ride to school or may travel on public transport. A bicycle shelter is provided for cyclists. Public transport and cycle training programmes have been provided for pupils.